One of our supervisors, Dr. Tobias Kleinjung, working at University Hospital Zurich, gave an Interview to the german radio channel "Deutschlandfunk". We are proud to present the first ESIT article titled: "Innovations in Doctoral Training and Research on Tinnitus- The European School on Interdisciplinary Tinnitus Research (ESIT) Perspective". 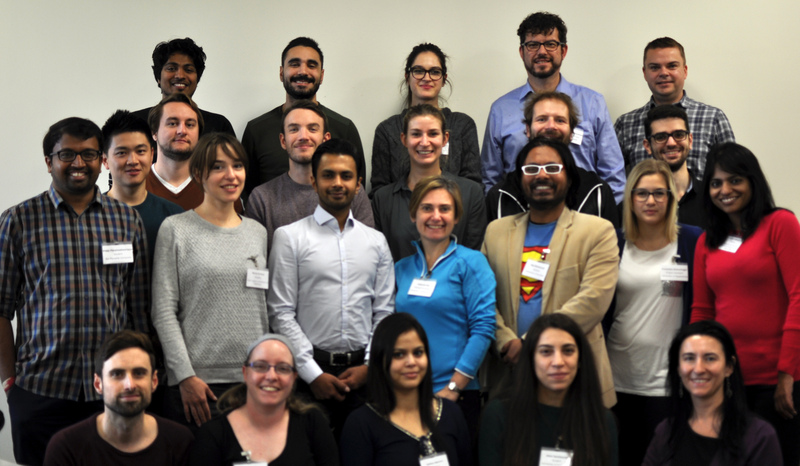 All our supervisors have worked together to underline the exclusiveness of ESIT as an interdisciplinary scientific tinnitus project explaining it's background, purposes and objectives. For the first time in history, tinnitus receives attention from EU funding under H2020 for three projects! ESIT is one of them! 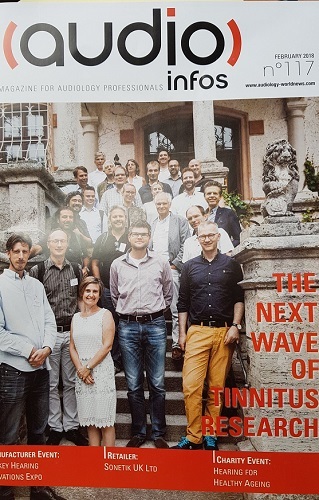 Read the latest article about ESIT and other european funded Tinnitus research projects in the "University World News" !